RGC Metal Rolling and Bending. 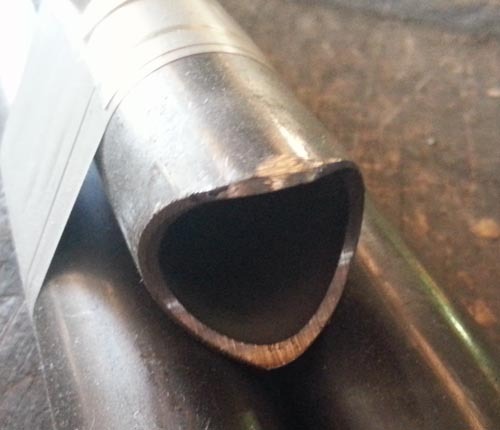 RGC is able to Notch tube and pipe ends of up to 100mm diameter. This is perfect for easily lining up and welding tubes and pipes together. It can also be done on angles of between 30 -90 degrees as required.